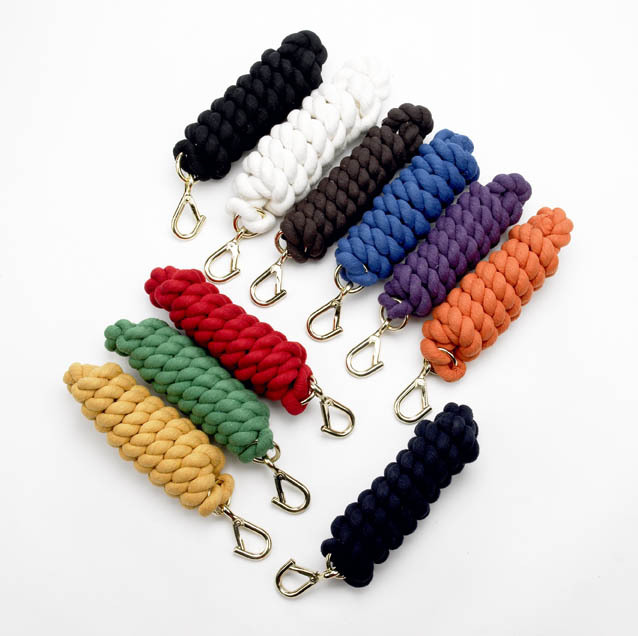 Featuring a high quality Wednesbury clip these are the ultimate cotton lead rope. 2.22cm thick. There are currently no questions for Hy Lead Rope - Extra Thick - be the first to ask one!